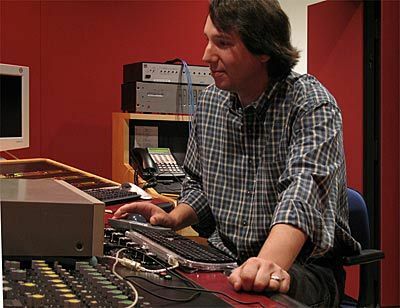 Scott Sedillo is the other member of the technical department at Bernie Grundman Mastering with Beno May. 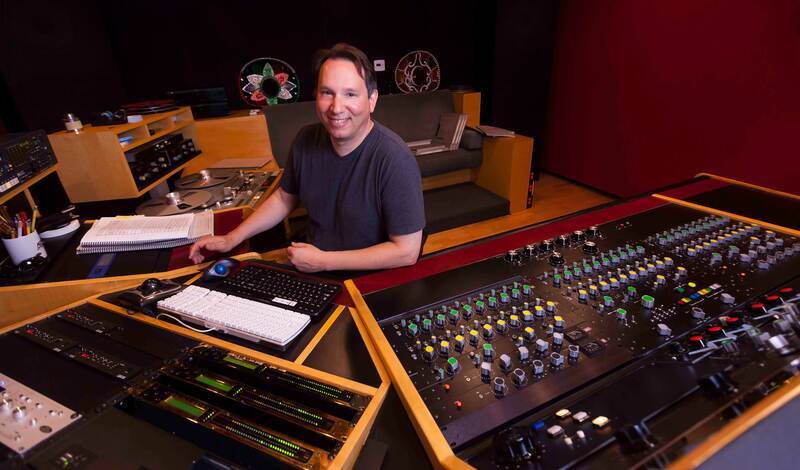 Often Scott is working on any number of analogue or digital tasks, and on weekends he is found on the sound engineering team for the Los Angeles Philharmonic at Walt Disney Hall. Scott's interest in sound started with a funny but telling story when he was just 5 years old. Even then the experiments started when his coveted"Chipmunk Christmas" album was being played on his Select-O-Matic record player, he place a penny on the tone arm to improve the playback quality. From that point on, he was hooked on music, and audio equipment. After High School, Scott served in the US Naval Nuclear power program and followed that with schooling at USC. There Scott was in one of Beno May's classes. During this time, Scott began to build clientele for his independent engineering business. Specializing in classical and acoustical music eventually lead to regular recording situations for organizations like the Los Angeles Opera. As business grew, he began developing specialized recording equipment. He felt that custom designed gear better served specific needs of his operation as well as outperforming available commercial equipment.